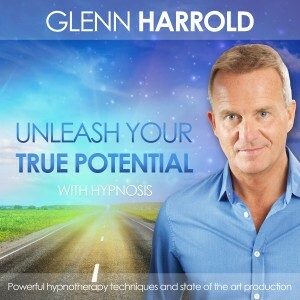 It is perfectly possible to create financial abundance using hypnosis and the power of your own mind. This is not necessarily about winning a large amount of money (though that is perfectly possible) but about reprogramming your mind to follow a new path that will naturally lead to your financial goal. Decide on a financial goal and a target date. As soon as you make this decision, you will begin to act and think differently, working towards your goal. This focuses your mind, and allows you to take control of your circumstances, rather than letting life just happen to you. 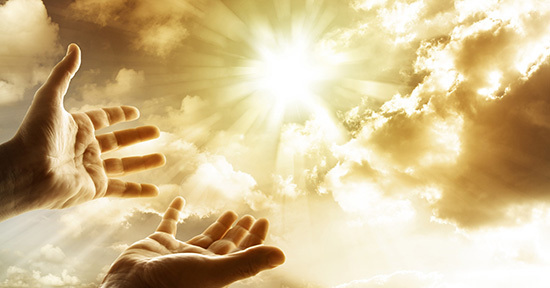 Hope is a wonderful thing when it comes to financial abundance, but although it is powerful, belief is stronger still! Believe with your whole heart and mind that you will achieve the wealth that you desire. Accept that financial abundance will come to you, and it will. Avoid debt, repay loans and rein in spending (until you are actually rich). Make sure your income always exceeds your spending. If you are broke, stick to only buying essentials for now until your circumstances change. Once you have taken control, let go of any worry or stress about financial matters. See my earlier blog on financial stress for more tips on this topic. Avoid talking about money in a negative way, even if you don’t have much. Feel good about money and start to make lots of plans to make more. There are always opportunities to make money even in economic recessions, but always make sure that your ideas come from a place of love and harmony, for the good of others as well as yourself. Now focus on what you actually want. If you want to become wealthy and own a thriving business and huge houses then believe this is going to be your reality. If you just want a little more cash to be comfortable, that is also fine, just be very clear. • I own a property in another country. • I run my own thriving business. • I make lots of money working from home. Read your goals every day and recite the following affirmations on a daily basis. I am wealthy and abundant. Abundance flows freely and naturally to me. All of my needs are constantly met. These affirmations are very powerful and when you affirm them regularly you will build up a strong energy. When you recite the affirmations believe they are a reality NOW. Belief is very powerful and something all successful people have in abundance. Get into the habit of affirming these phrases when you awaken, when you shower, when you are driving or anytime throughout the day when you have some time. Project all these goals out into the Universe with an open heart and ask that they manifest for the highest good of all concerned. Accept on every level that you deserve the best life has to offer and that everything will come easily to you. Once you have created the belief in your financial future, you then need to be proactive, put yourself in a position where you can attract more money into your life. If you are already in a full-time job, maybe start a sideline that has big potential. Train yourself to see opportunities around you, people who can help you, and always try to see the positive in situations. Taking full responsibility for your life can be difficult at times but ultimately this is the key to real self-empowerment. 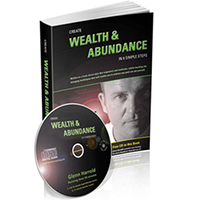 This is how you turn the tide and start attracting wealth. 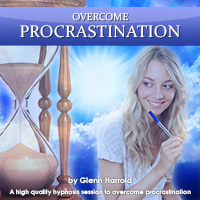 You will begin to master your own destiny rather than being a victim of circumstance. Above all, know and feel in your heart that you deserve financial abundance, and success will inevitably follow. Good luck! 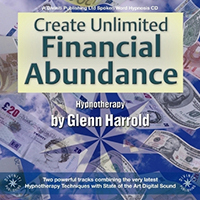 PS If you want to invite financial abundance into your life, my hypnotherapy recordings can help. Download these amazing new recordings Now!